During, before and after meals: in Italy, the debate about food doesn't seems to fade. The opinions from whom loves high pizza and those who prefer the low one, from whom choose cheek lard and those who would eat bacon, often appear divergent: on the other hand, you know, "tastes are tastes". 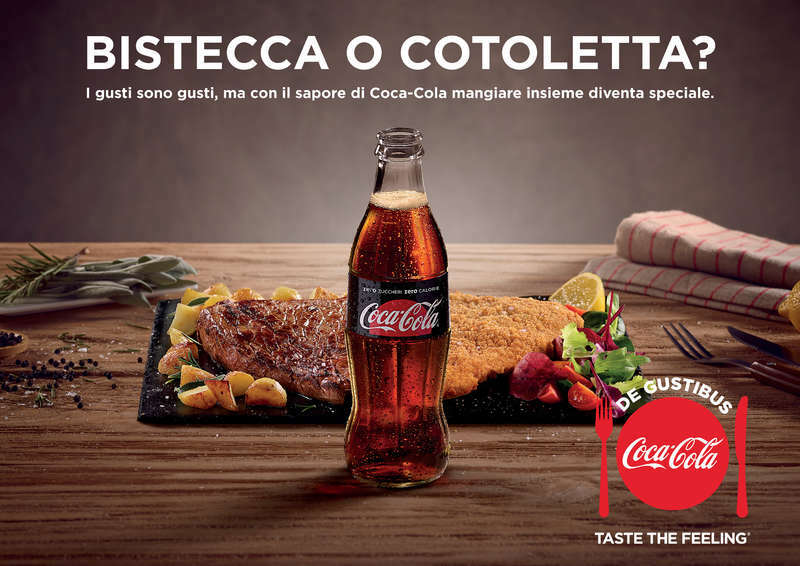 From that point starts the new Coca-Cola's campaign “De Gustibus” which celebrate the Italian's passion for food and teels the core about the food debate following their lives in front of their almost infinity choices in the kitchen. Obviously a plurality of dishes, opinions and recips able to find a deal just in front of a Coca-Cola. On-air on Italian Tv and digitals platforms from Sunday, February 4. 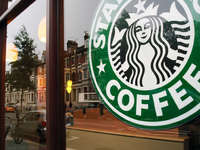 The campaign is not focused just on a deep Italian theme but it was also conceived and produced in Italy by Coca- Cola Italia, with the creative signature of McCann. "The passion with which the Italians debate about food is unmatchable in the world and everyone will have, at least once, been interested in being the protagonist or just a witnesses – Annalisa Fabbri, Marketing director of Coca-Cola Italia, says – through this campaign, requested and produced in Italy, we wanted to increase the complex and fashinating relationship which, in Italy, we have with food,made by differences and fixed points, by irreconcilable tastes and shared pleasures. "Like the taste of Coca-Cola, which has always united us and transforms the pleasure of eating and being together in a special moment ". Alessandro Sabini, Chief Creative Officer of the McCANN Worldgroup Italia comments: "The campaign starts from a truth. Indeed, two. On one hand the incredible and almost infinity variety of dishes that are part of our gastronomic culture and which often sees us kindly debating ,on the other hand the unmistakable taste of Coca-Cola. I am very proud of our team, led by one of our best creative directors, Paolo Maccarini, who in the last years has developed a unique sensibility on this brand".